Something fun is happening on Lovely Whatsoevers today: a cover reveal! 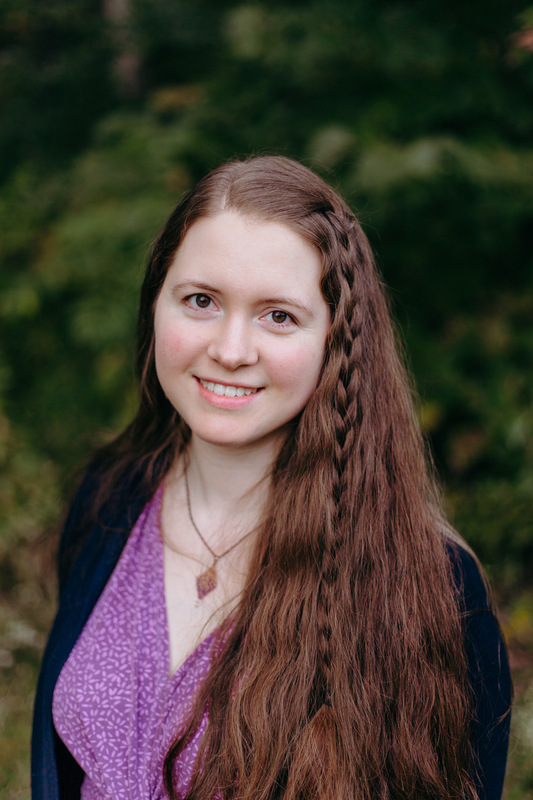 Specifically, the cover reveal for Severed Veil: Tales of Death and Dreams, a new collection of short fiction and poetry from Bethany A. Jennings! 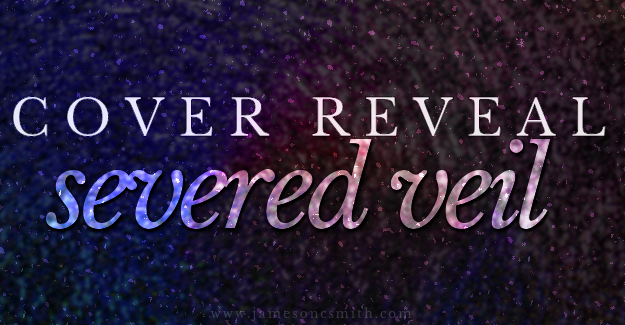 Severed Veil releases on October 27th, but you can preorder it now on Amazon! How pretty is that cover!? Are you going to check out Severed Veil? Which story are you most interested in reading? 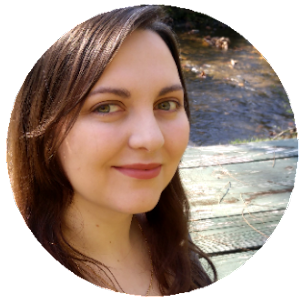 Thank you so much for being a part of my cover reveal, Jameson!! 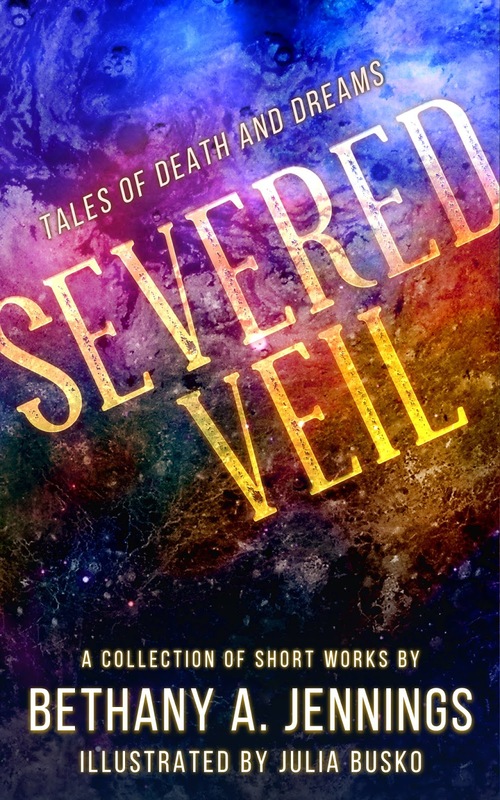 I can't wait to read Severed Veil!